A singer, songwriter from Manchester, England combines raw Soul and Gospel with touches of Electronica and pop influences from the Noughties. RAHH made quite an entrance at The Great Escape festival last year with a show packed out to capacity and turning industry away at the door. She has been in Los Angeles working closely with Dave Stewart from The Eurythmics who has been a mentor and producer and now she’s fresh back from the States with some game changing tracks. This summer she has been hitting festival stages with Sigala and she now is prepping for her debut release ‘Into the dawn’ which will be available everywhere in January. 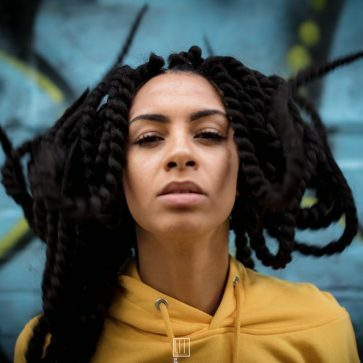 She has gripped the industry’s attention and with strong support from BBC introducing and the UMAs, 2019 is set to be an exciting year.